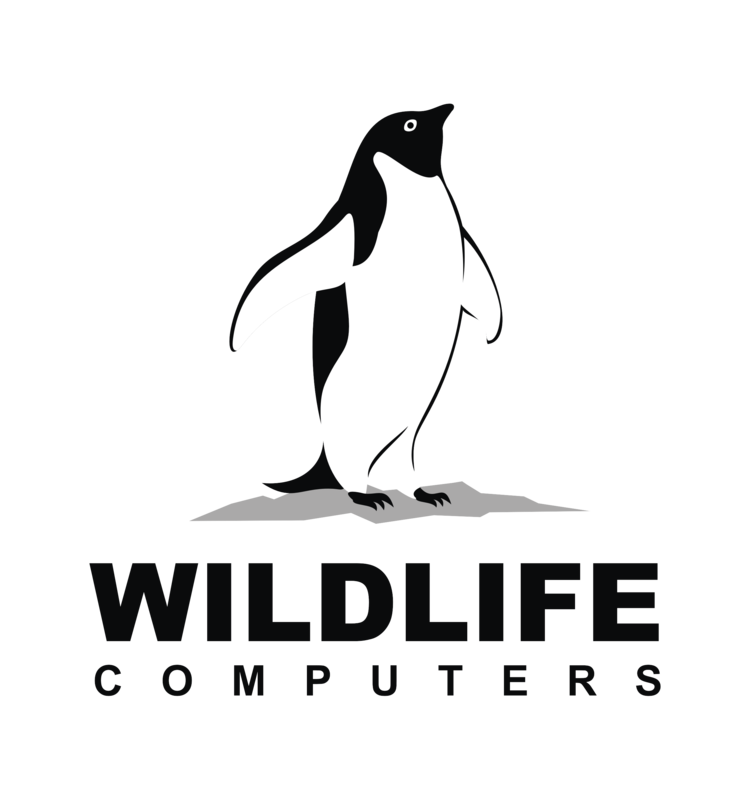 Need more information about Wildlife Computers for your research project? Download the PDF or feel free to contact us for additional information such as sole source documentation, etc. 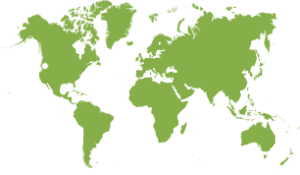 Learn about our recent projects with scientists and researchers from around the world by following us on social media.